Indie Retro News: Khaosadz is BACK and he's released more upbeat retro remixes! Khaosadz is BACK and he's released more upbeat retro remixes! Could this Christmas get any better, oh yes it has! As Khaosadz this month has released 5 new retro game musical remixes for your ear blasting enjoyment. For those of you who don't know who Khaosadz is, he is a game audio remixer that turns the already top tunes into one hell of an upbeat remix. He has done countless retro games going way back to 2006, such as Dizzy on the Spectrum (Khaosadz Megamix) (2006) to Gauntlet 4 - Sortie (Khaosadz Mix) (2007). 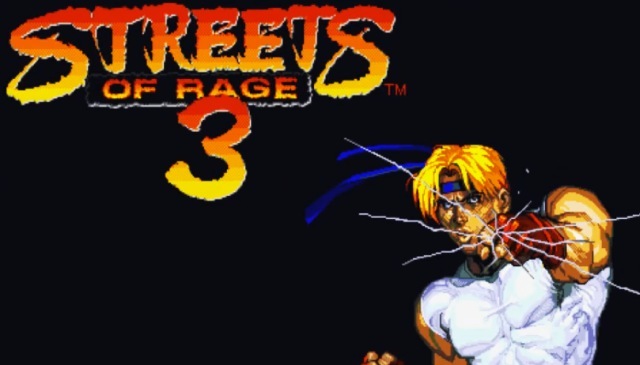 But this month he has done Streets of Rage 3 - Dance Club (Khaosadz Mix), Tarzan Goes Ape! - Title (Khaosadz Mix), Magicland Dizzy - Ingame (Khaosadz Mix), Marko's Magic Football - The Circus (Khaosadz Mix) and Sonic 3 - Get Blue Spheres (Khaosadz Mix). All viewable further down this page!